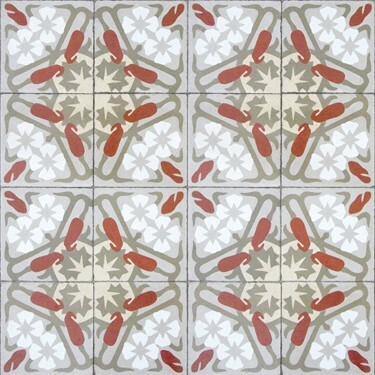 A collection of wonderful contemporary wallpaper, the Art Deco Wallpaper features subtle terracotta, greys and whites. 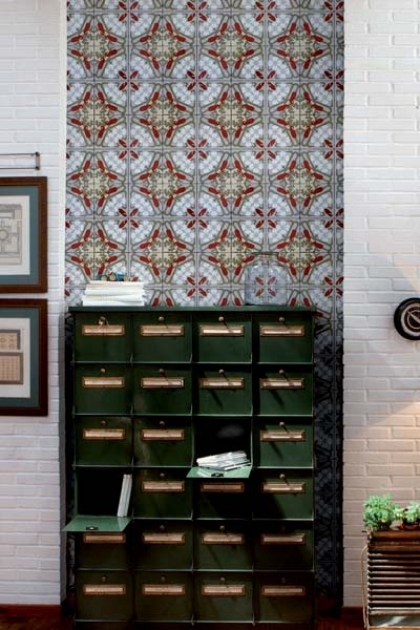 Art Deco has been digitally printed to achieve the aesthetic qualities of real tiles from 11th century Andalusia and Barcelona. Art Deco Wallpaper is washable, with good light resistance and offers a wide application of use.